Are you looking for a cross-platform media player? Then you’ve come to the right place. In this article, you’ll find a list of the best cross-platform media players currently available on the market. VLC doesn’t need any introduction. 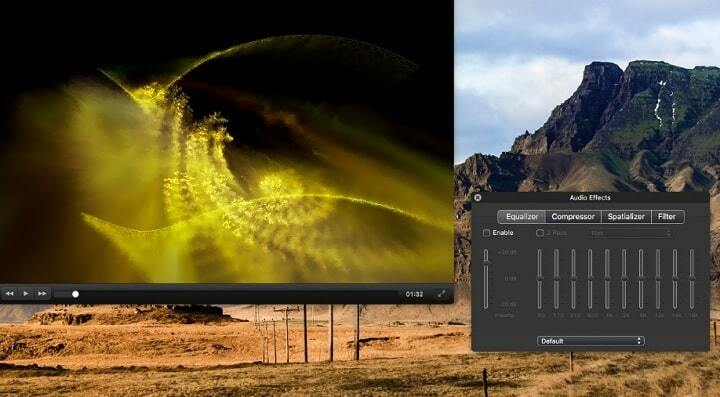 This free, open source cross-platform multimedia player is perhaps the most popular media player in the world. This tool can play absolutely everything: media files, discs, streams, you name it. It plays most codecs with no codec packs needed, and is completely free. It doesn’t feature any spyware, ads or user tracking. Moreover, you can fully customize it: you can add skins, create skins with the VLC skin editor, and install various extensions. 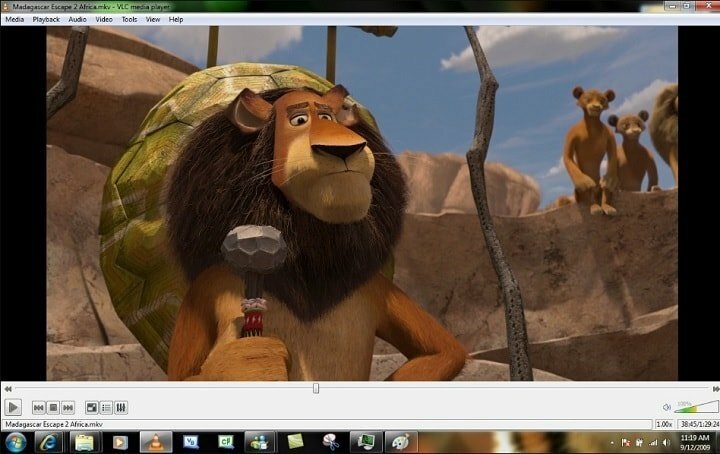 You can download VLC for free from Videolan. 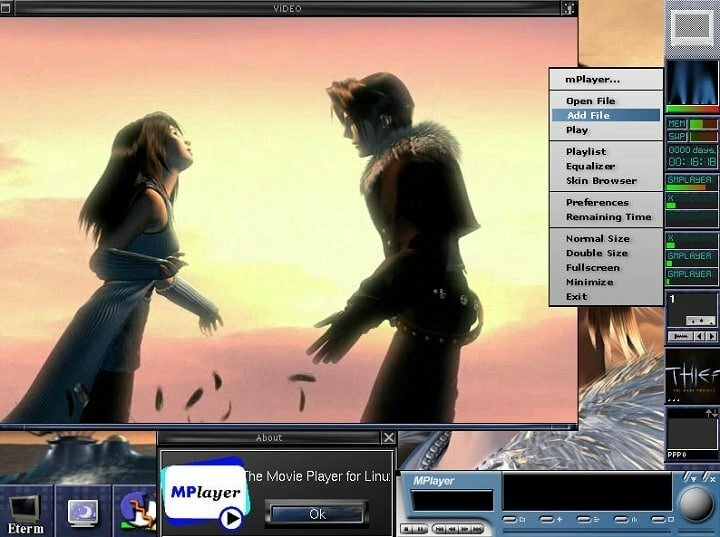 MPlayer is a powerful open source media player that you can use across many systems. The tool support a wide variety of input formats, video and audio codecs, and output devices. Another great feature of MPlayer is the wide range of supported output drivers: X11, Xv, DGA, OpenGL, SVGAlib, fbdev, AAlib, DirectFB, GGI, SDL, VESA, as well as some low level card-specific drivers. The tools supports onscreen display, fullscreen, anti-aliased shaded subtitles and visual feedback for keyboard controls, as well as 12 subtitle formats. Interested in MPlayer? 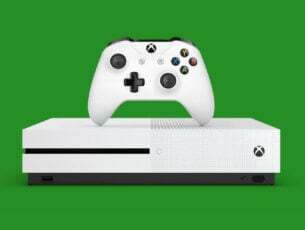 You can download it from MPlayerHQ. Streamlined CLI options: MPlayer’s options parser was improved to behave more like other CLI programs. On Screen Controller triggered by mouse movement. High quality video output: MPV has an OpenGL based video output that supports video scaling, color management, frame timing, interpolation, and more. You can now embed MPV in other apps and use it as a library. 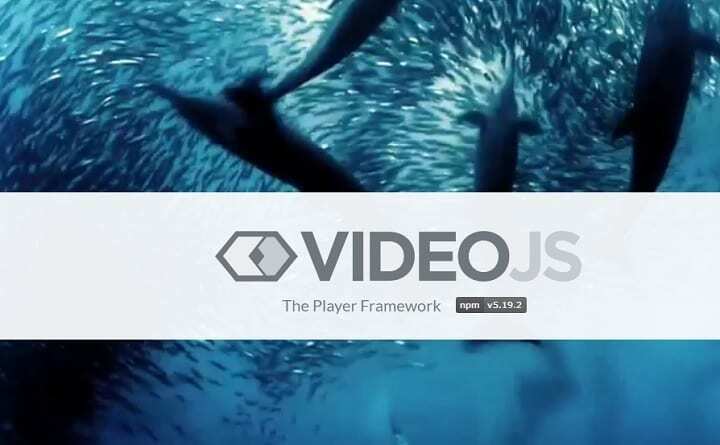 VideoJS is a free, open source HTML5 media player that offers basic playback functionalities, such as autoplay and preload, fullscreen display and subtitles. Since it’s an open source tool, you can easily alter the code and upgrade the tool. VideoJS is not browser-dependent, meaning that you can download a copy of the player to use it offline. The latest version of the tool is VideoJS 6.0, which brings accessibility improvements of the controls and components, as well as some new features for developers. Interested in VideoJS? 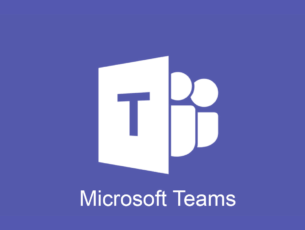 You can download it from its official website. 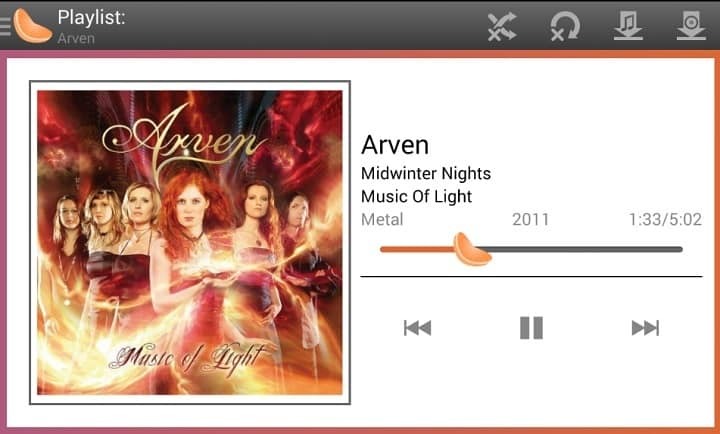 Clementine is a multi-platform music player with an easy-to-use UI. Unlike the media players listed above, this tool is a bit more limited, rendering only audio files. If you’re looking for a cross-platform music player, Clementine is a very good choice. You can download it for free from its official webpage. There you go, these are the best cross-platform players currently available. If you’ve used other similar tools, you can tell us more about your experience in the comments below.